Skydiving Mayor – Mission Completed! 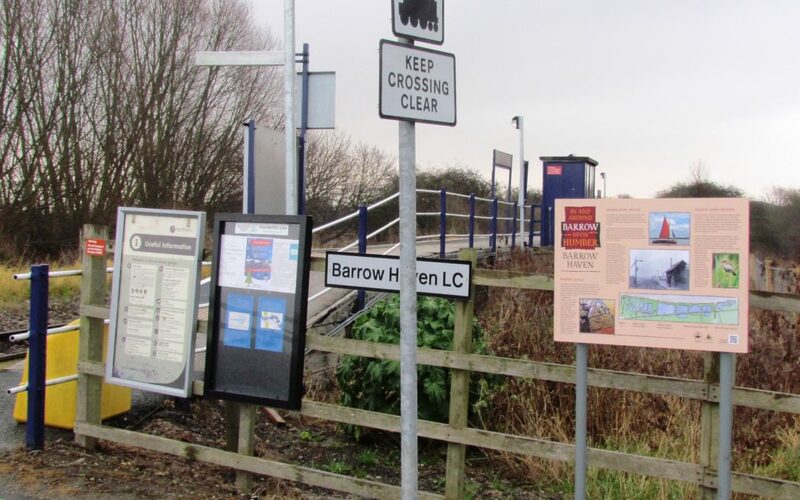 The Barrow Haven information boards have been installed by the station. 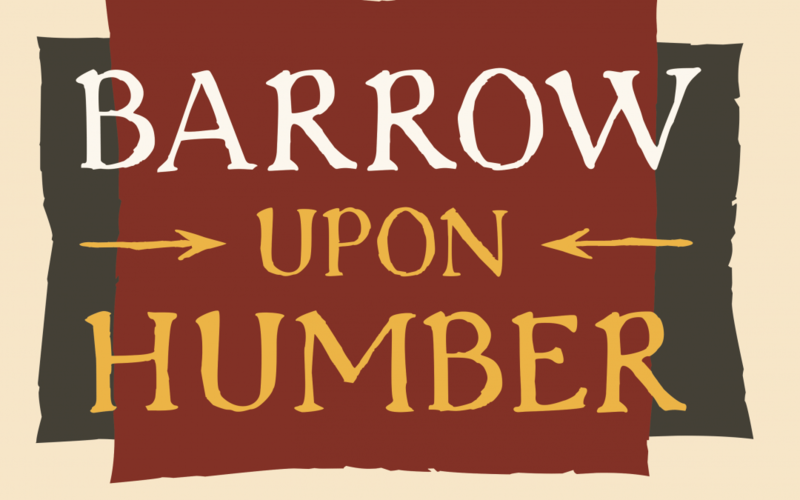 Following a consultation with Barrow Haven residents, this site was chosen as many visiting walkers tend to pass by the site as they walk along the Humber Bank.